When Elsie married handsome young heir Rupert Bainbridge, she believed she was destined for a life of luxury. But pregnant and widowed just weeks after their wedding, with her new servants resentful and the local villagers actively hostile, Elsie has only her late husband’s awkward cousin for company. Or so she thinks. Inside her new home lies a locked door, beyond which is a painted wooden figure—a silent companion—that bears a striking resemblance to Elsie herself. The residents of the estate are terrified of the figure, but Elsie tries to shrug this off as simple superstition—that is, until she notices the figure’s eyes following her. SniffaCat (Grade: A) A wonderfully spooky Victorian Gothic horror story. 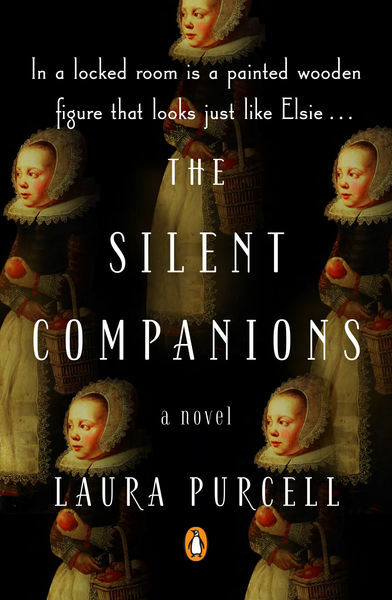 Creepy and atmospheric, it left me unsettled long after I finished reading.